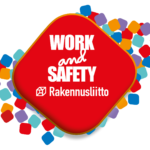 We are the trade union for employees working in the construction sector in Finland. The union defends the rights of employees and negotiates nationally binding collective agreements. These agreements establish enforceable minimum standards of pay and other conditions of employment that must be respected in the construction industry. The Finnish Construction Trade Union is one of Finland’s most influential unions. Members enjoy a wide range of additional benefits, including special discounts on fuel and holiday accommodation, and may be granted free legal aid in the event of civil disputes with an employer. Members permanently living in Finland are entitled to claim earnings-related unemployment allowance. Members with a foreign background will be subject to an investigation to determine whether they are entitled to social security in Finland. They may be paid earnings-related unemployment allowance, provided that they meet the conditions concerning Finnish social security and can prove that they live in Finland permanently. The investigation involves verification of the member’s permanent address and living arrangements, and whether the member has family in Finland or in some other country. You can call the unemployment fund’s on-duty team on +358 20 690 230 to explain your situation. You can avoid problems at work by remembering some simple principles from the very start by watching video about working in Finland. Most construction professionals employed in Finland belong to the Finnish Construction Trade Union. 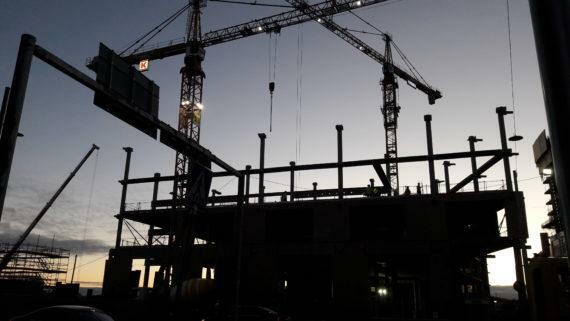 Union members include carpenters and other building construction workers, employees engaged in civil engineering projects, workers in the painting and decorating, flooring and asphalting trades, construction product industry employees, building technology professionals and waterproofers.